*With $2,699 down. 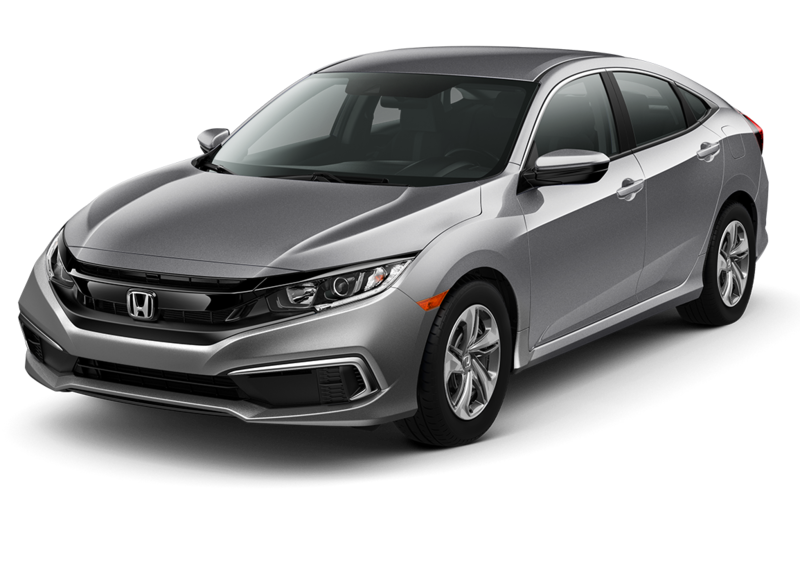 Payment does not include tax, tag, title, dealer fee of $995 and any dealer installed options. All offers are mutually exclusive. Please contact us with any questions. 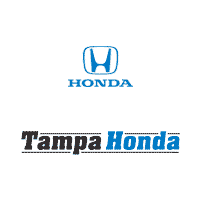 All payments are based on approved credit through American Honda Finance. Offer expires 04/30/2019. *With $2,999 down. Payment does not include tax, tag, title, dealer fee of $995 and any dealer installed options. All offers are mutually exclusive. Please contact us with any questions. 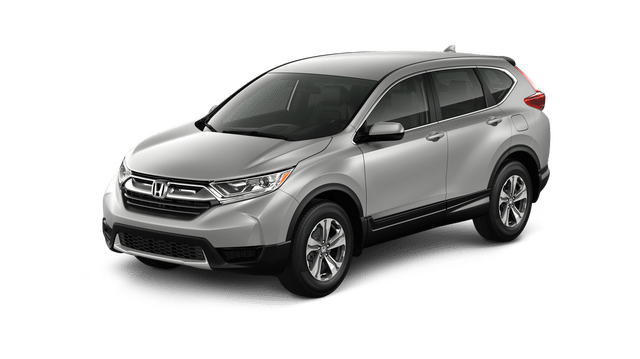 All payments are based on approved credit through American Honda Finance. Offer expires 04/30/2019.